Come on a journey. Using elements of sacred geometry, this coloring book features 27 designs that go from simple to more complex in three different series. Starting with the mandala-like seed of life, the journey takes you mindfully to the flower of life, then to a leaf of life, a balanced pattern, a water droplet, to infinity, then through gardens and ending with the tree of life - three different times. With a range of coloring pages from simple to more detailed, you're sure to find something that fits your mood that will take you on a journey: one that will leave you feeling relaxed, mindful and more in touch with nature and her beauty. 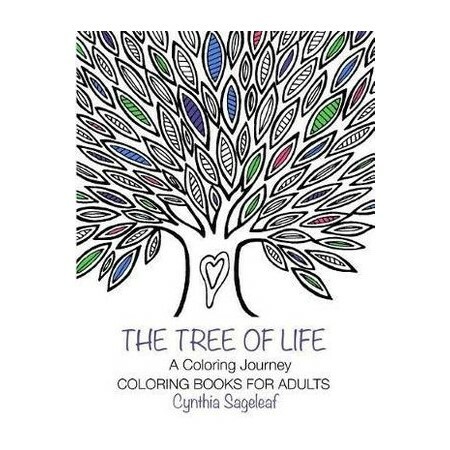 Detailed instructions on how to use this book are inside, as well as tips and pointers for making your coloring experience more mindful.